Articles for February 2015 Year » TopFreeSoft.Net - Best Freeware Software! Spyware Terminator - spyware removal tool. Spyware Terminator will scan your computer for known threats and report findings in a manner that is easy to read and interpret. Every entry is given a rating and a classification, which makes it very easy to decide if a detected item should be removed. 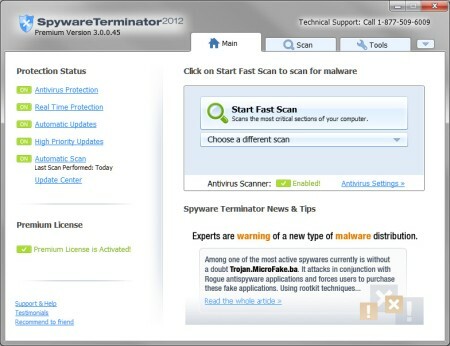 Unlike some free software titles, Spyware Terminator will remove all threats. Host Intrusion Prevention System.